Get to zooming on your bike with the comfort of knowing you can stop at any point in time with the Avid Speed Dial 7 Bike Lever for the right hand. 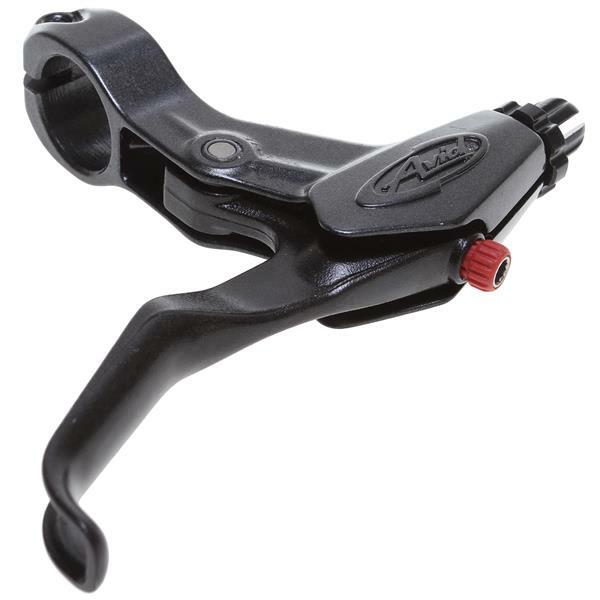 The Avid Speed Dial 7 Bike Lever for the right-hand features Bend Zone which gives this lever flex knowing that sometimes we have accidents and hit our bike levers a little harder than we should. Reach adjust allows you to adjust as you wish while easily insulation makes getting to riding that much easier. This lever also has speed dial leverage adjustment and Qwik-adjust barrel adjuster. Spice up your bike with the Avid Speed Dial 7 Bike Lever for the right hand.